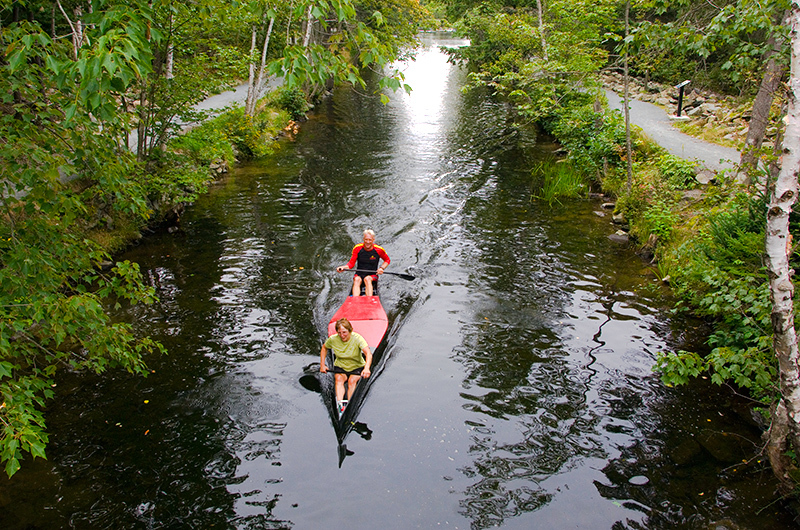 Experience the natural beauty and unique history of the Shubenacadie Canal Waterway! 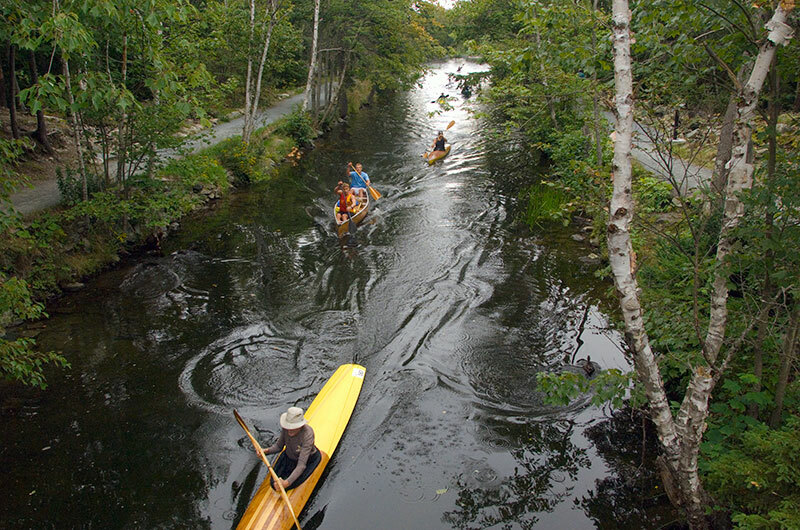 As a multi-use trail, and waterway, stretching from the Atlantic to the Bay of Fundy, the Shubenacadie Canal Waterway provides diverse recreational opportunities for visitors to experience and enjoy. Its natural beauty and unique history includes the canal locks built in the 1800’s. Visitors may choose their own adventures along the 114km province-wide waterway. Well maintained trails provide walking, cycling, camping, and cross-country skiing opportunities within the affiliated park areas. Entry level to expert paddlers will enjoy canoeing, kayaking and paddle boarding along the Canal Waterway. 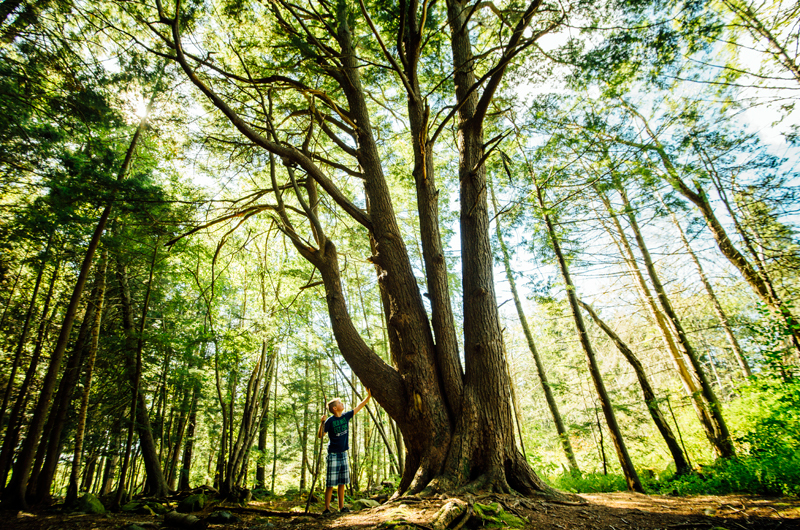 The more adventurous can take on the World's highest tides at the upper end of the waterway, where the Shubenacadie River meets the waters of the Bay of Fundy near Maitland. White water rafting on the tidal bore rapids is a safe and fun adventure for the whole family. The Shubenacadie Canal was constructed across the Province of Nova Scotia from Dartmouth Cove on Halifax Harbour to Minas Basin on the Bay of Fundy by the merchant community of Halifax in an attempt to provide Halifax with a commercial hinterland. The canal was 114 kilometers long, and built to take advantage of a chain of seven lakes and a river which together all but bisected the province. The First and Second lakes (now lakes Banook and Micmac respectively) flowed into Halifax Harbour from the height of land above Dartmouth on the Atlantic watershed. The Fundy watershed, lakes Charles, William, Thomas, Fletcher, and Shubenacadie Grand Lake, formed the headwaters of the Shubenacadie River and ran down into Minas Basin. Construction commenced in 1826, but financial difficulties forced a halt in 1831 with the canal only partially built. After a hiatus of 22 years, work commenced again in 1854 at which time the canal was re-designed with several of the original structures and two new marine railways being incorporated into it. Finally, in 1861, a steam tug/barge canal was opened for navigation from Halifax Harbour to the Bay of Fundy. The expected trade boom, however, failed to materialize and the canal was abandoned after a decade of operation. 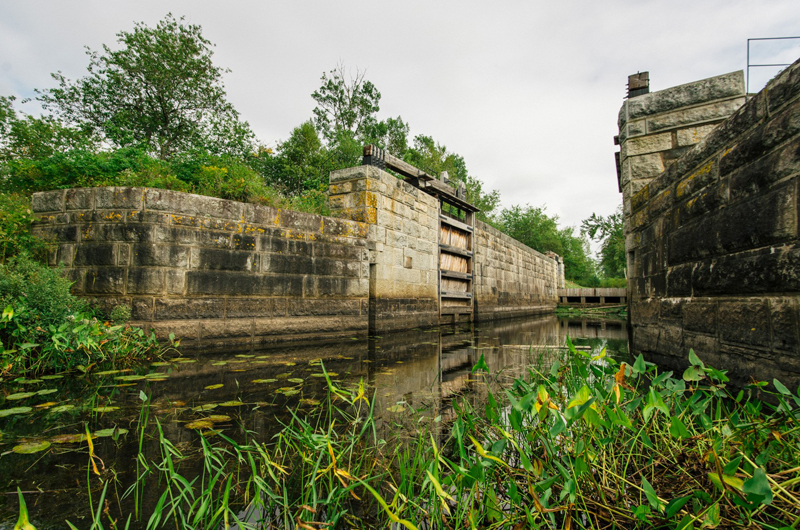 Today, it is navigable by paddling and portaging and several of the masonry locks of both the first and second canal construction periods are still exist but in various stages of restoration. A replica of an inclined plane is currently under construction in downtown Dartmouth. 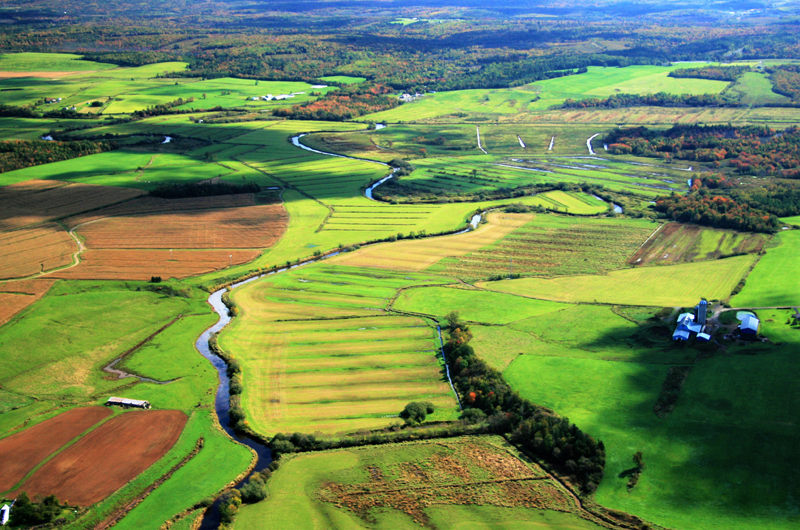 For more history, visit www.shubenacadiecanal.ca. Directions: Parking at Fairbanks Centre.